The practice nurses provide a comprehensive range of services, including chronic disease management and health promotion, including smoking cessation, cervical screening and weight management. They are also available to treat minor injuries, provide travel vaccinations and provide general health advice. Please book appointments through reception on 01299 896788. Antenatal patients can be seen in general surgeries but longer appointments are needed so please inform reception when booking. The Community Midwife runs an antenatal clinic at the surgery on alternate Tuesdays from 1.00pm—4.00pm, appointments can be made through Reception on 01299 896788. The Doctor, Health Visitors and Practice Nurses provide the full range of child health, development checks and immunisations within the practice. These tests are carried out by appointment during surgery hours by the Doctors or Practice Nurses. A 20 minute appointment is required so please inform reception when booking. If you are a carer please advise the Practice and we will then be able to assist you with a range of additional services specifically designed for carers. The community team, comprising the Community Nurses, Health Visitor and Community Midwives, are based at the Great Witley surgery and can be contacted directly on the following numbers. If appropriate please leave a message on the answer phone which is checked regularly throughout the day. We have an audiology clinic here at the Surgery which usually runs fortnightly on a Tuesday morning. The clinic starts at 11.30 and the number to call should you wish to arrange an appointment is 01905 760171. 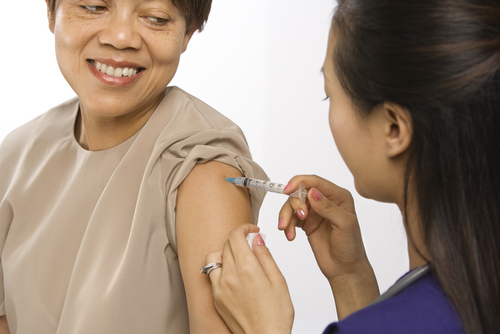 If you require any vaccinations relating to foreign travel you need make an appointment with the practice nurse to discuss your travel arrangements. This will include which countries and areas within countries that you are visiting to determine what vaccinations are required. To help us offer the appropriate advice, please fill out the online form before coming to see the nurse. Please remember to book your appointment with the nurse. You will NOT be contacted prior to your appointment as your health needs will be discussed when you arrive. Please ensure you list all countries (and areas within those countries) that you will be visiting as this is required to ensure you receive the correct and up to date advice. The World Health Organization (WHO) reports that the Zika virus has now spread through both South and Central America and expects 3-4 million people to be infected in 2016. Find out what symptoms the virus causes and what steps you can take to protect yourself. Zika virus disease is caused by a virus transmitted by Aedes mosquitoes. People with Zika virus disease usually have symptoms that can include mild fever, skin rashes, conjunctivitis, muscle and joint pain, malaise or headache. These symptoms normally last for 2-7 days. There is no specific treatment or vaccine currently available. The best form of prevention is protection against mosquito bites. The virus is known to circulate in Africa, the Americas, Asia and the Pacific. During large outbreaks in French Polynesia and Brazil in 2013 and 2015 respectively, national health authorities reported potential neurological and auto-immune complications of Zika virus disease. 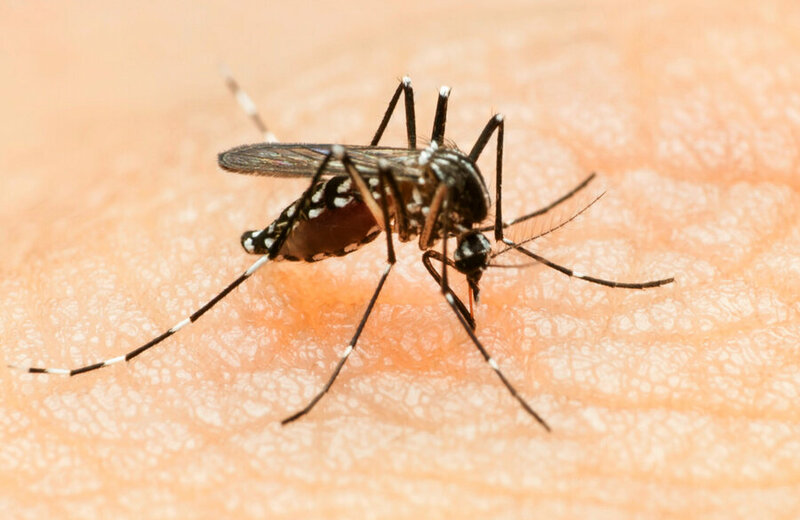 Recently in Brazil, local health authorities have observed an increase in Guillain-Barré syndrome which coincided with Zika virus infections in the general public, as well as an increase in babies born with microcephaly in northeast Brazil. Agencies investigating the Zika outbreaks are finding an increasing body of evidence about the link between Zika virus and microcephaly. However, more investigation is needed to better understand the relationship between microcephaly in babies and the Zika virus. Other potential causes are also being investigated. Will it affect my holiday plans? 1) Cases have been seen in Barbados, Bolivia, Colombia, the Dominican Republic, Ecuador, El Salvador, French Guiana, Guatemala, Guadeloupe, Guyana, Haiti, Honduras, Martinique, Mexico, Panama, Paraguay, Puerto Rico, Saint Martin, Suriname and Venezuela. 2) A recent study has suggested that once the weather warms up, Zika-carrying mosquitoes could spread along parts of the east and west coasts of the US and much of the Midwest, where about 200 million people live. What’s more, US has some very humid areas where the mosquito could survive all year round – and those areas are home to 23 million Americans. 3) It’s not just you! Cases have been reported that have been transmitted through sexual contact in the first 28 days after a partner has returned from an infected area. 4) It is highly likely to reach Southern Europe and southern states of the United States of America later this year. Public Health England is advising women who are, or might become pregnant to consider avoiding travel to any area affected by Zika virus. For other travellers, avoiding mosquito bites is key. It’s important to remember, too, that unlike malaria-carrying mosquitoes, which are most active at dusk and night-time, the Aedes mosquito is active all day. Did you know you can self-refer to the South Worcestershire Community Muscoskeletal Therapy service? The service helps restore movement and function to as near as normal as possible as a result of injury, illness or other disability. To self-refer visit the self-help website by clicking here. This website is full of self-help advice which you may have not already made us of or tried. If you have tried the self-help on the website and feel you would still benefit with self-referring to the service click here. Should you require any information regarding your medication please call 01299 896 788 and ask to speak to our pharmacist, Craig Tibbitts. If Craig is in clinic and unable to take your call, please request a call back when you speak to the receptionist. The Social Prescribing Service offers you help in accessing non-medical support and services in partnership with your local Worcester City GP Practice. 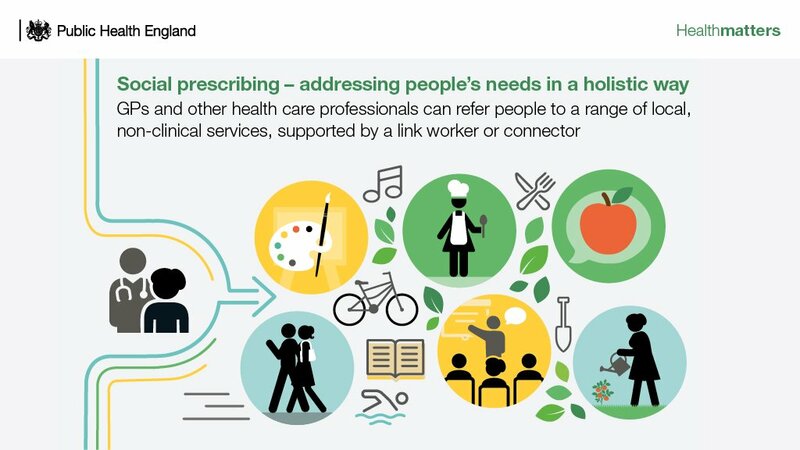 Who are the Social prescribers? What kind of services and activities can they link you to? See the Public Health England Report 'Health Matters' below. Living well with memory loss and dementia. The Dementia Advice Service offers information and advice to people who are living with memory loss or dementia, as well as their family and friends. One of our Dementia Advisors can arrange to meet with you to discuss your current situation and any information that you may need. They can give you information about benefits, power of attorney, driving, as well as practical tips on living well with dementia. They will also be able to tell you about other services which can help and, if you wish, contact them on your behalf. The dementia advisor will then continue to be a point of contact for the future. They will be able to give further information or put you in touch with other services as and when this is required. You will be welcome to contact your dementia advisor for further information whenever this is needed. 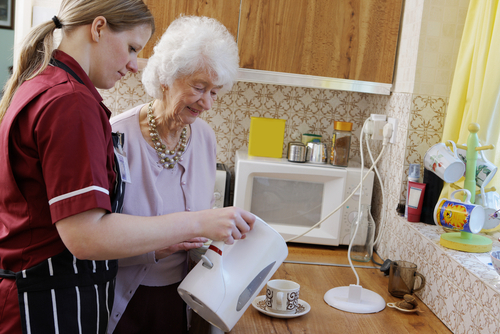 Your dementia advisor may also be able to arrange for specialist products to help you around the home. Click here for further information. This service is free and is available to people over 18 who live in Worcestershire (or have a Worcestershire GP) who are experiencing memory loss or dementia, as well as their family and friends.